This Sauvignon displays the classic style we all know and love. The nose is fresh and direct, with citrus fruits, fresh cut lime, grapefruit and green peppers. 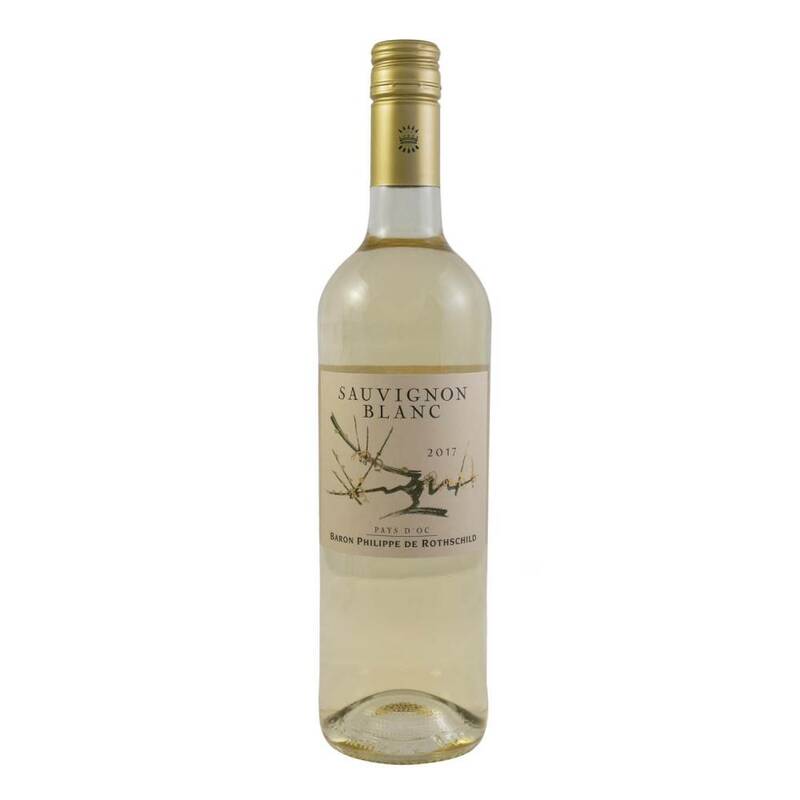 The palate possesses fresh acidity and crisp citrus fruits, alongside melon and lychees. The finish is crisp and lengthy. This refreshing Sauvignon deserves a chicken salad, and some sunshine.